We’re delighted to be announced as Edwards & Co’s Charity of the Year for the fifth time. 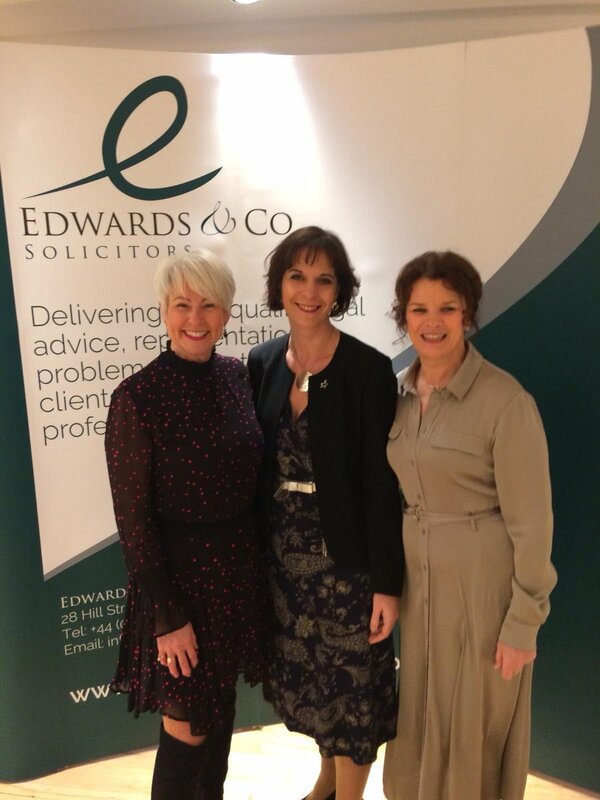 Edwards & Co, based in Belfast, was inspired to partner with the charity after a close friend of Senior Partner Dorcas Crawford died from the disease. 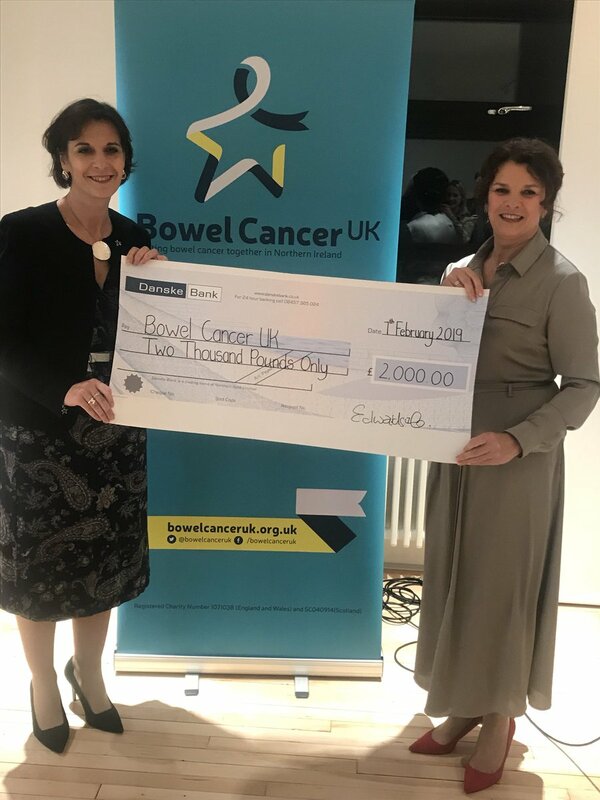 Every year more than 1,100 people are diagnosed with bowel cancer in Northern Ireland, making it the third most common cancer and second biggest cancer killer. However it shouldn’t be, because it is treatable and curable especially if diagnosed early. Since 2012, the solicitors have raised more than £60,000 for us by running the Royal Parks Half Marathon, organising bake sales, sponsoring our Christmas Carol Concerts and they also brought together 15 other local organisations to compete in the charity’s first ever Row-a-Marathon challenge, something they’re planning to repeat this year with an even wider reach.